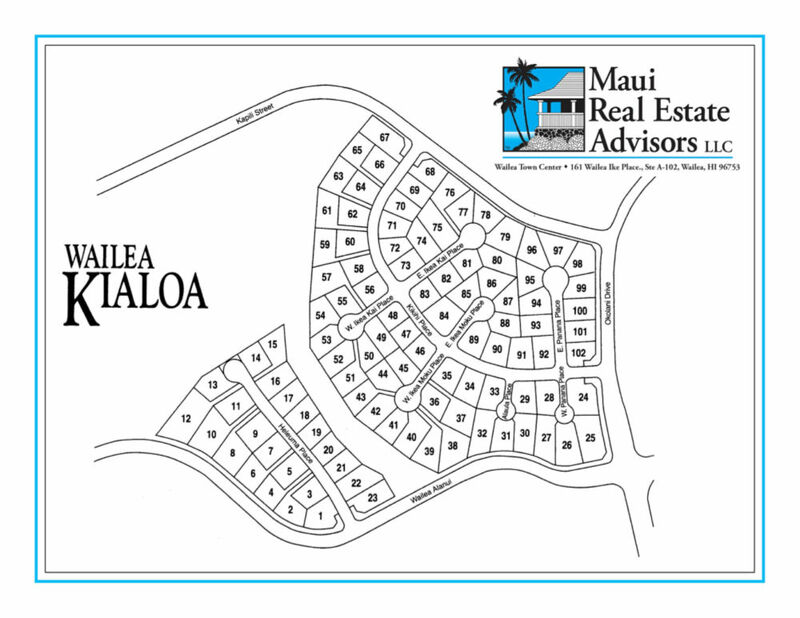 Wailea Kialoa is located in the heart of Wailea off of Okolani Drive between Wailea Alanui Drive and Kapili Street. The community consists of 102 custom homesites and is predominately built out. Close by is the famed Keawakapu Beach. Keawakapu Beach stretches about a 1/2 mile from Mana Kai Resort to the Andaz and Wailea Beach Walk. 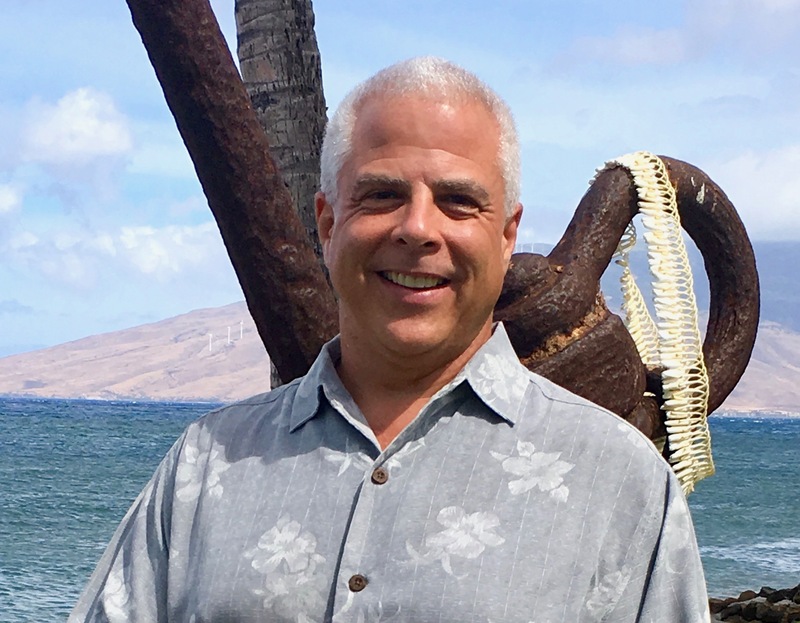 Wailea Kialoa is the perfect place to own an island home and relax Maui style! 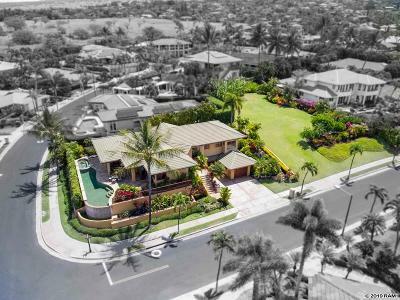 View Properties for Sale Wailea Kialoa here.